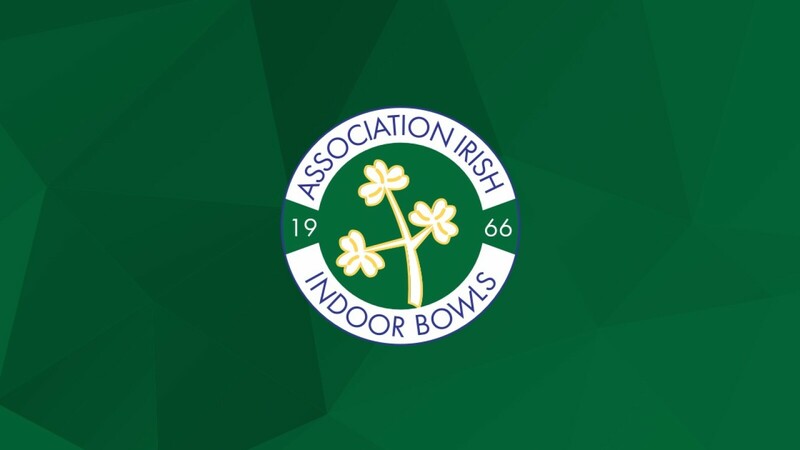 The draws for the AIIB Championships for the 2018/19 season are as follows. All games must be played on the dates specified. 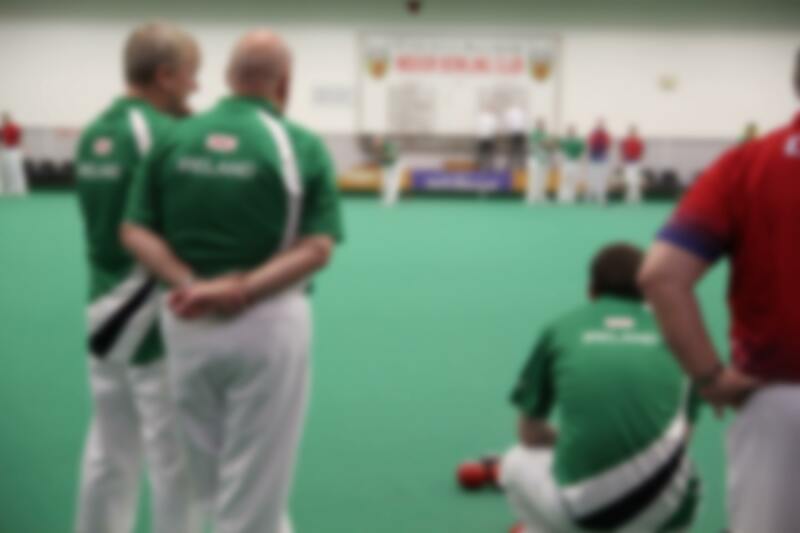 All Semi-Finals and Finals to be played at County Antrim Indoor Bowling Club on the 14-16th December 2018. Whites to be worn.